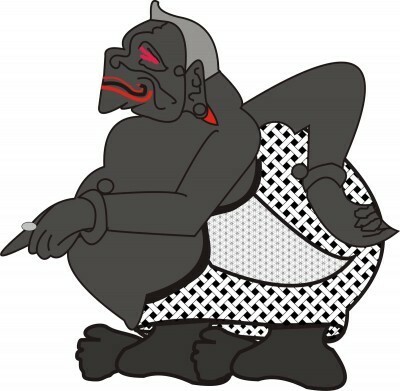 ya iku si jabang bayi … (name of the targeted person) andulu badan sliraku. One should practice mutih for seven days and seven nights, and also continue to do strict fasting throughout the day and night, starting from the day of Selasa Kliwon. This mantra should be chanted before one is going to sleep (preferably approximately four hours a night).